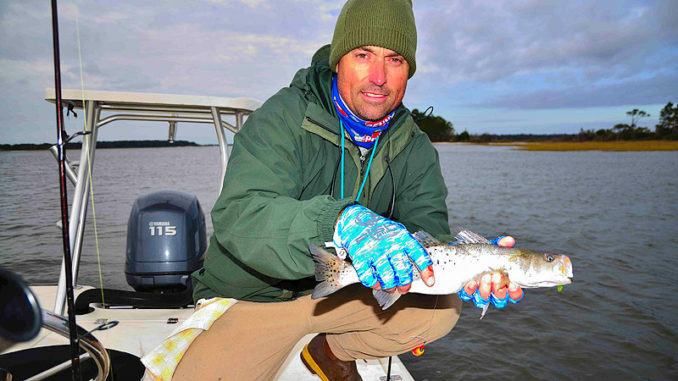 Speckled trout are a real target for winter anglers in the small estuary at Pawleys Island, S.C.
Diehard speckled trout anglers will find a way to connect with yellowmouths year-round in the Carolinas. The fall run typically peaks around Thanksgiving. But anglers in Pawleys Island, S.C., get to keep picking at specks all winter. Matt Bellamy of Captain Matt’s Saltwater Charters can smell Pawleys Island’s salty air from his humble abode just west of US 17. January and February are two of his favorite months to target trout in his backyard playground. In most estuaries with a significant freshwater flow, water temperatures can fall below a trout’s comfort zone, and dissolved oxygen can plummet during an extended weather event. While speckled trout prefer cool water, they will often retreat into the ocean to find stable water temperatures and dissolved oxygen. But small estuaries with minimum freshwater input lead to stable water, moderate temperatures and healthy levels of dissolved oxygen. 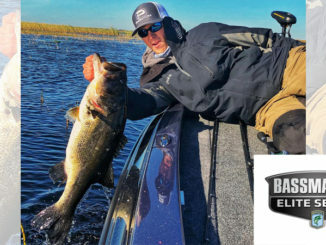 The small, saltwater estuaries around Pawleys Island and Litchfield Beach are prime examples, and Bellamy can prove it with a stringer full of specks during the coldest months of the year when most anglers have packed it up. “Most of the bait is gone, and you can catch them on both live bait and artificial lures. If we can get them, we will use mud minnows on a cork. They will hit anything looking frisky,” he said. When live bait isn’t an option, Bellamy will use soft plastics. 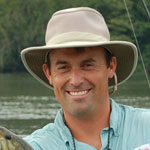 “I like to use Gulp swimming mullet, Gulp shrimp, and D.O.A. shrimp … in electric chicken and opening night. But my favorite is pearl white. Everything will hit it,” he said. Waters are typically a few degrees warmer in these small estuaries. But the water can still be cold, and the trout will gang up in deeper holes. Bellamy will attack these holes on all tides, but he finds the best opportunity for steady action is around the lower end of the falling tide. “They gang up in the pools, and you can crush them,” he said.